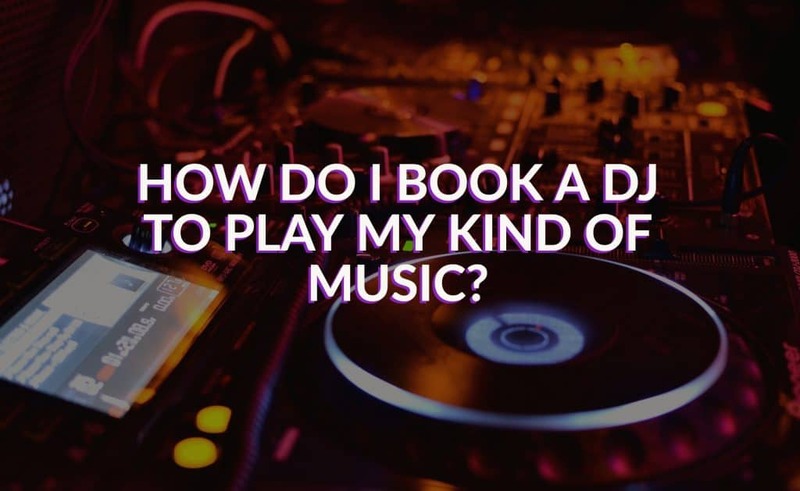 How do I book a DJ to play my kind of music? We are committed to being able to provide music that fits perfectly with the atmosphere you’re trying to create. Whether it’s a classy product launch that requires trendy deep house or a birthday party filled with One Direction tunes, we’ll have the right DJ for you. There’s nothing more infuriating than booking a DJ who is completely self-indulgent and plays the tunes they want to hear, rather than what the client expects. Don’t worry, we don’t deal with those divas. Our DJs are open to discussion meaning the client can be involved as much or as little as they want. We find it’s beneficial for the client to provide a playlist and this can be a strict ‘only play this’ playlist, which is fine or something that can be used as a guideline. Remember, these DJs are pros with years of experience and most of them are open-format which means they play a variety of genres. Weddings, birthdays and bar gigs often use open-format DJs as they want to please everyone, perfect for generic briefs or events where the guests span a number of demographics. However, if you’re throwing a themed party then we have DJs that specify in every genre imaginable. No matter what is required, we will be able to satisfy your needs. Not sure what kind of music you want to hear at your event? Have a listen to the demo DJ genres mixes for some inspiration. If you have a particular genre in mind not featured and want us to put together a mix for you, just give us a shout. Check out our roster of 70+ DJs to see what we have to offer!